The Waunakee Community Band's first concert of the 2019 summer season will be on May 30th at 7 p.m. This marks the beginning of the 34th season of providing free musical entertainment for the community. The band is busy rehearsing to bring you the best and a variety of music for all to enjoy. 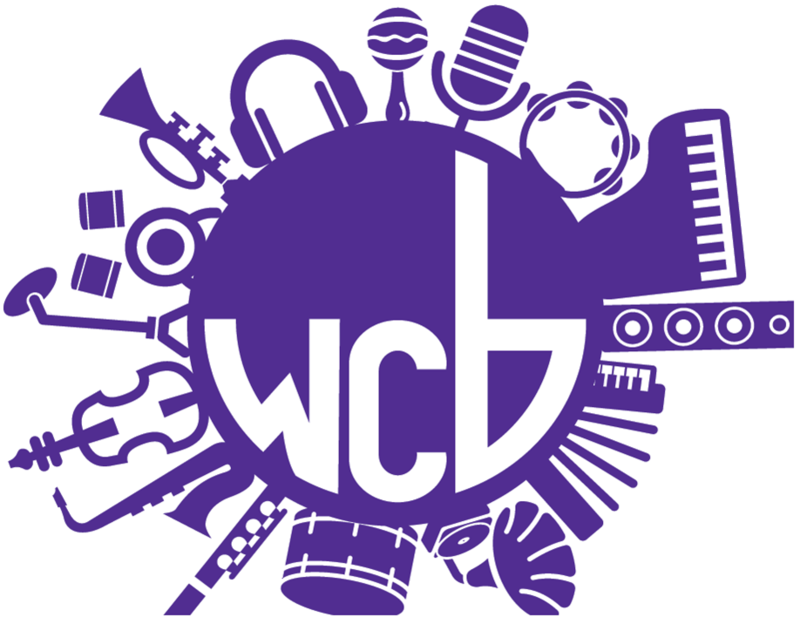 The Waunakee Music Boosters will sponsor an ice cream social both before the concert and during the intermission. Copies of the summer concert dates will be available for the audience to take home. The next concert is June 13. Please bring a blanket or chair to sit on! Ice Cream Social provided by the Waunakee Music Boosters. Yum! A tasty supper will be provided by the Waunakee Ecumenical Board starting at 5:00pm. will serve ice cream, prices vary.